Sycamore Grove is a condominium neighborhood in the Northern area of Ladera Ranch. The community is known to have condos in the $475,000 to $550,000 price range. 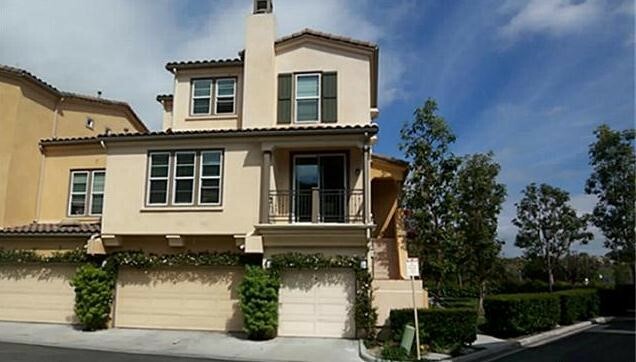 These condos are known to be the largest condos available in Ladera Ranch. Sycamore Grove homes are 3-4 bedrooms with 1,350 - 1,850 square feet of living space. The condos are two level, side-by-side townhome style homes with no one living above or below. The community was built by Shea Homes from 2000-2002. The resort-style association offers numerous pools and spas, tennis courts, dog park and two children's water parks and easy access to hiking trails. The HOA dues are currently around $405 per month. For more information on Sycamore Grove homes for sale please contact Scott Bingham today at 949-412-3515.